First, apply the corrector pigment and brightener to discoloration. Next, add concealers on top of correctors and blend. Finally, apply highlighter to cheekbones to accentuate. 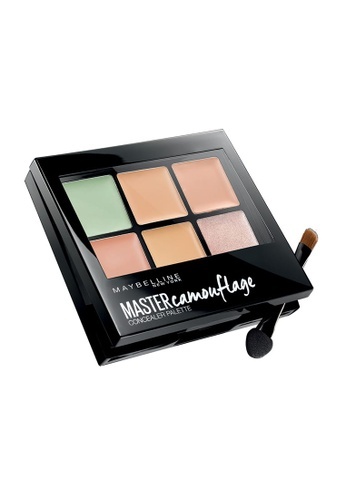 Can't find Maybelline Master Camouflage Concealer Palette Light in your size?